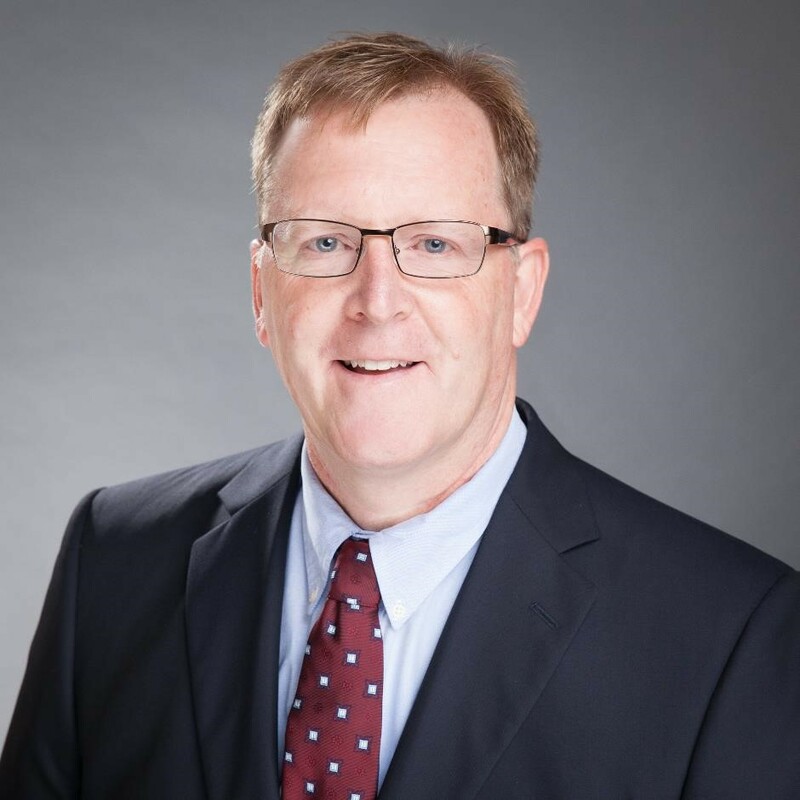 Mr. Fessenden was named president and chief executive officer of CHC Helicopter and a board member of its parent company, CHC Group, in February 2015. He came to CHC from GE, where over 20 years he amassed a track record of strong leadership in building industrial-services businesses, as well as process discipline around resource and capital allocation. Mr. Fessenden successfully led multiple global-service business units at GE Energy and GE Aviation. Most recently he directed GE’s integration of the Alstom power-generation business, the largest acquisition in GE’s history. Prior to that, Mr. Fessenden managed GE’s $8 billion Power Generation Services unit, the largest industrial-services business at GE. His background includes 15 years in the aviation sector with GE and Pratt & Whitney. Mr. Balevic was appointed senior vice president, Engineering & Operations in May 2015, coming to CHC with 26 years of engineering leadership experience at General Electric. During his time at GE, Mr. Balevic held progressive roles in aviation, power generation and oil & gas. Before joining CHC, Mr. Balevic led engineering for the drilling and surface division at GE Oil & Gas. In that role, he was responsible for all aspects of technology development, new product design, requisition engineering, field support and customer technical engagement. Mr. Balevic holds a master’s degree in aerospace engineering from the University of Cincinnati and a bachelor’s degree in mechanical engineering from Clarkson University. 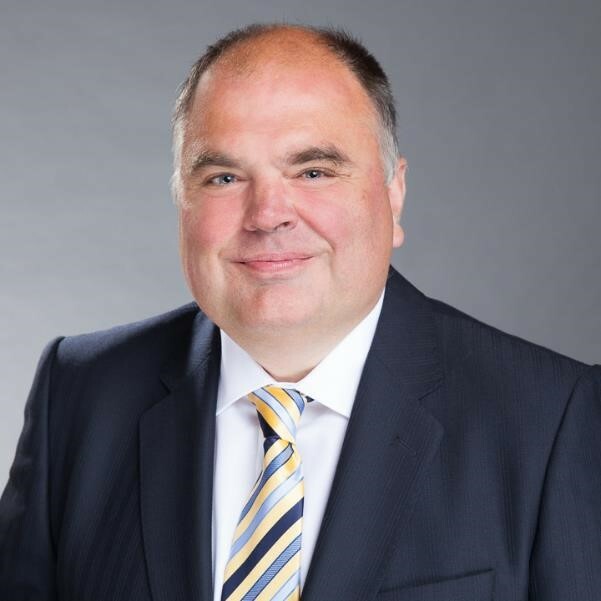 Mr. Thanisch joined CHC in April 2016 and was appointed SVP and Chief Financial Officer in December 2017. Prior to his current role, he served in an interim capacity as Chief Financial Officer, and before that as Treasurer and Vice President, Treasury and Financial Planning & Analysis. He has more than 20 years’ experience in Finance leadership roles in the Technology and Oil & Gas Services industries, with both public and privately-held companies such as Sabre, Dell, and PLH Group. Over the course of his career, he has held a broad range of responsibilities within the finance organization, including FP&A, treasury, corporate development, and investor relations. Mr. Thanisch earned a bachelor’s degree in accounting from the University of Texas at Austin, and an MBA from Southern Methodist University. 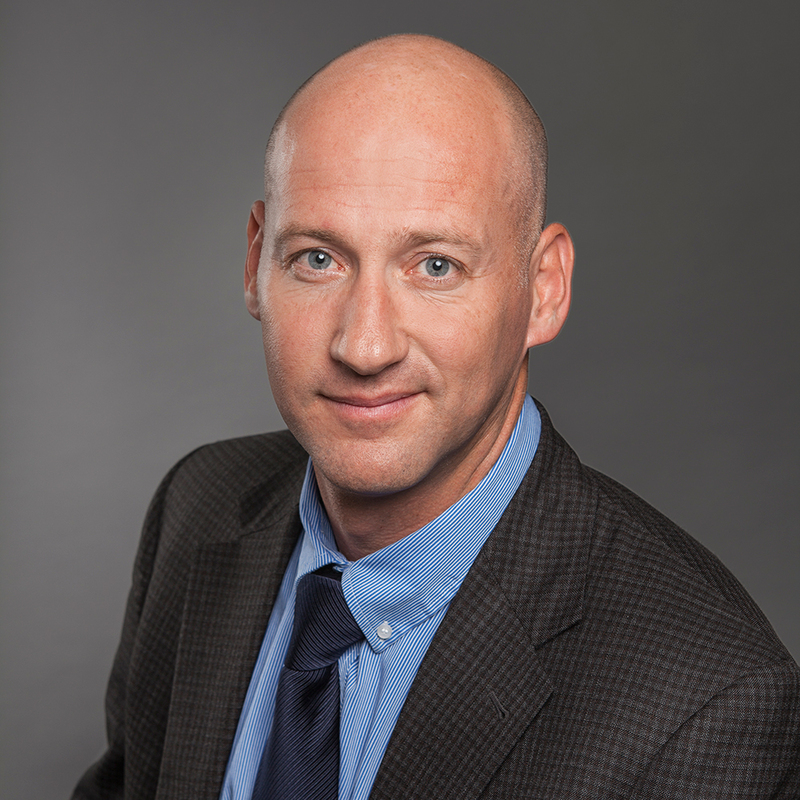 Mr. Parsons joined CHC in July 2015 as senior vice president, CHC Global Sales. Before joining CHC, Mr. Parsons served as vice president, Sales with responsibility for the global drilling division of Schlumberger. 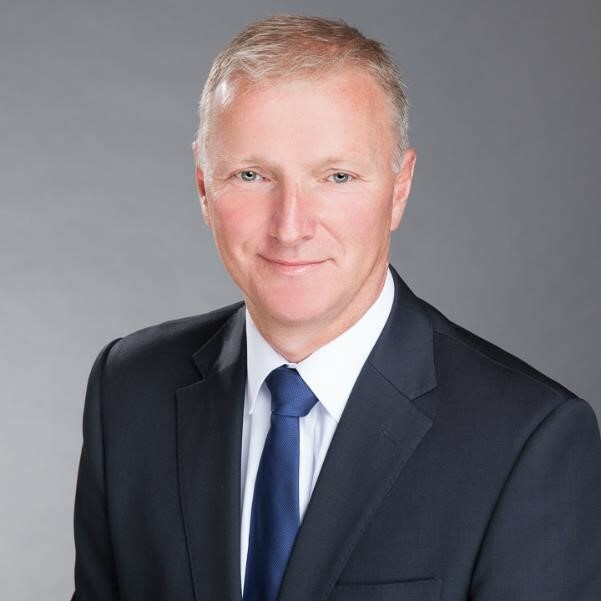 During his 19 year career at Schlumberger, Mr. Parsons progressed through a series of sales and operational roles based in the U.S., Canada, Norway, France and Australia. As marketing manager for the Australasia region, Mr. Parsons integrated all 16 Schlumberger service lines in Australia, New Zealand, Papua New Guinea and East Timor. In previous roles, he led Schlumberger’s onshore drilling business in the U.S., managed sales teams across the Europe-Africa-Caspian region based in Paris and led the sales team across U.K., Norway, Denmark and the Netherlands based in Stavanger. Mr. Trapp was named vice president of safety and quality for CHC Helicopter in 2011, bringing an extensive record of executive-level leadership in safety, policy and aviation to the post. In this role, he reports directly to CHC President and CEO Karl Fessenden and is the executive responsible for the company’s strategic and operational safety profile. Mr. Trapp joined CHC in 2007, as the accident prevention and flight safety programme manager for all U.K. operations. He progressed through a series of European safety leadership appointments before being named to his current global post. Prior to joining CHC, Mr. Trapp served as a squadron commander in the U.K.’s Royal Air Force and a policy and defence relations officer. He is a trained accident investigator, an accomplished aviator, and a qualified Crew Resource Management instructor. Mr. Trapp holds a Master's degree in Defence Studies from King’s College in London. 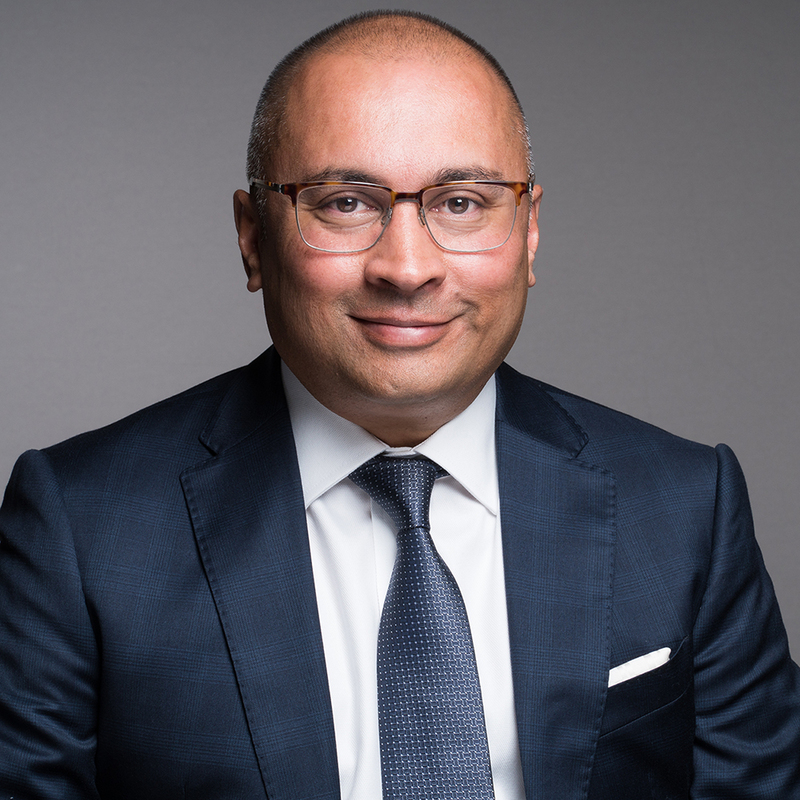 Mr. Hayat joined CHC in July 2015 and was appointed SVP, General Counsel and Chief Administration Officer in February 2018. Mr. Hayat has oversight of the global Legal and Human Resources teams. Prior to his current role, he served as CHC's Chief Compliance Officer & Chief Litigation Counsel. He has more than 15 years of international experience counselling some of the world’s largest companies in complex legal matters. 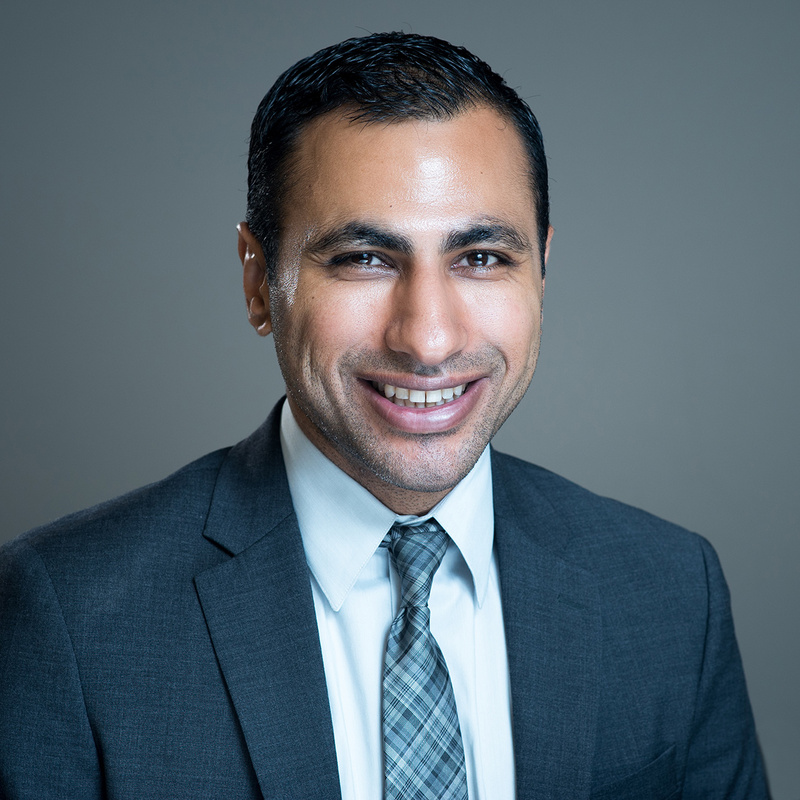 Mr. Hayat earned a bachelor’s degree in Economics and Diplomacy and World Affairs from Occidental College, and a Juris Doctorate from the University of California, Hastings College of the Law. In 2013, Imran was elected as one of approximately 300 members of the Milken Institute Young Leaders Circle, a non-profit, nonpartisan think tank determined to increase global prosperity by advancing collaborative solutions that widen access to capital, create jobs and improve health. Eddie is the President of Heli-One and was previously the General Manager for European Operations. He became the General Manager for our Norway operations in October 2014 following three years as the Finance Director for the largest Helicopter operator in Scandinavia. In addition to aviation, Eddie has held leadership roles in NYSE 100 FMCG, Healthcare and Consulting in a variety of geographies including Egypt, Jordan, Saudi Arabia, South Africa, the United Arab Emirates, and the United Kingdom. He holds both Bachelor's and Master's degrees in Commerce from the University of Natal, South Africa and also holds a postgraduate diploma in Business Administration from The University of Manchester. Mr. Gremp will serve as CHC Group’s Chairman of the board. He has previously served as the Chairman of the Board of FMC Technologies, Inc. since November 2011, as well as its President and Chief Executive Officer from March 2011 until May 2016. He previously held other leadership positions within FMC Technologies, including various plant, operations and regional manager positions since joining the company as a Financial Analyst in 1975. In addition to serving as a director of FMC Technologies, Mr. Gremp also served on the Boards of Directors of Joy Global Inc., the Petroleum Equipment & Services Association, the American Petroleum Institute and the Offshore Technology Conference. He is a member of the Board of Trustees of the United Way of Greater Houston and a member of the National Petroleum Council. Mr. Fessenden has been president and chief executive officer of CHC Helicopter and a board member of its former parent company, CHC Group Ltd., since February 2015. He joined CHC after more than 20 years at General Electric (GE), where he amassed a track record of strong leadership in building industrial- services businesses, as well as process discipline around resource and capital allocation. Mr. Fessenden successfully led multiple global-service business units at GE Energy and GE Aviation. Most recently he directed GE’s integration of the Alstom power-generation business, the largest acquisition in GE’s history. Prior to that, Mr. Fessenden managed GE’s $8 billion Power Generation Services unit, the largest industrial-services business at GE. His background includes 15 years in the aviation sector with GE and Pratt & Whitney. Mr. Bevacqua joined Bain Capital Credit in 1999. He is a Managing Director in the Distressed and Special Situations strategy group and the head of the Restructuring team. Prior to his current role with Bain Capital, he was responsible for investments in the Automotive, Building Products, Transportation, Equipment Rental, Waste Services and Aerospace & Defense sectors. Previously, Mr. Bevacqua was a Vice President at First Union Capital Markets where he worked in the Asset Securitization Group. Mr. Bevacqua was also an Associate in Corporate Finance at NationsBanc Capital Markets and spent four years as an officer in the United States Marine Corps. Mr. Bevacqua received an M.B.A. from Pennsylvania State University and a B.S. from Ithaca College. 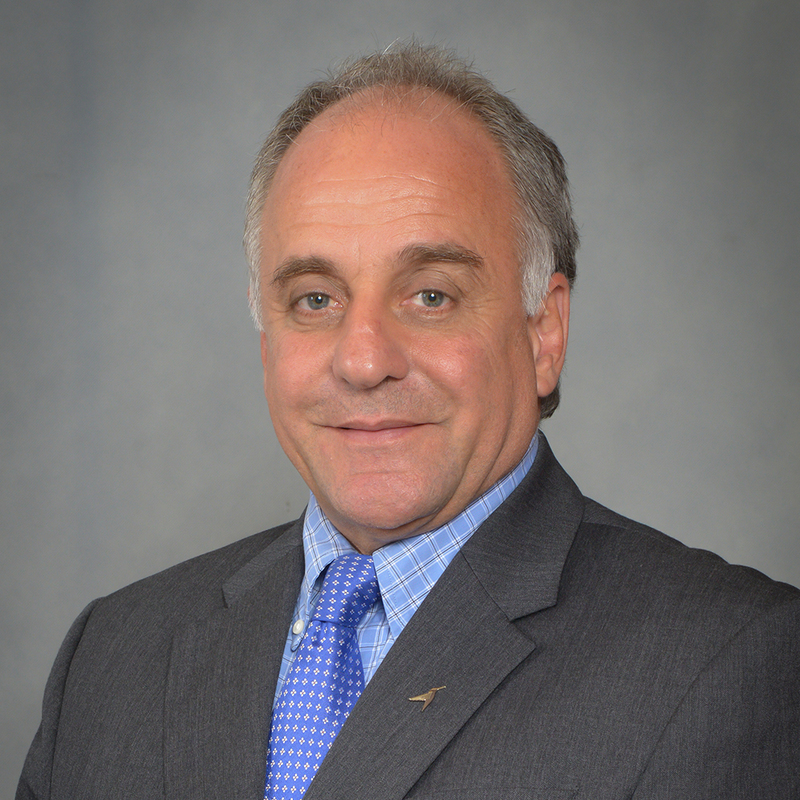 Mr. Steen joined Atlas Air Worldwide in April 2007 and was appointed Executive Vice President in 2010. Additionally, Mr. Steen is President and Chief Executive Officer of Titan Aviation Holdings, Inc., a wholly owned dry-leasing subsidiary of Atlas Air Worldwide Holdings, Inc., and serves on the Cargo Committee of the International Air Transportation Association. Previously, Mr. Steen served in global leadership roles for companies such as DHL, Exel Plc and KLM Royal Dutch Airlines. He also served as a Board Member of The International Air Cargo Association (TIACA) from 2008-2015, serving as TIACA’s Chairman from 2010-2013. He earned a degree in economics in Gotenburg Sweden and is an alumnus of the Advanced Executive Program at the Kellogg School of Management at Northwestern University. 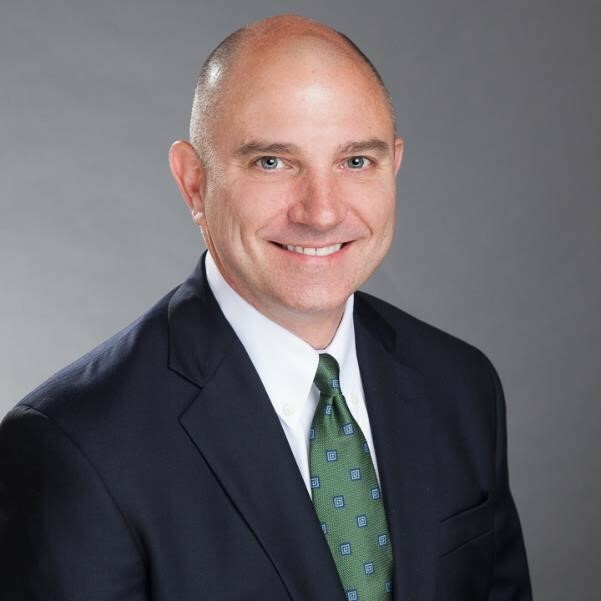 Mr. Crum is managing partner of JAC Energy Partners, LLC, and currently serves as a director of Forty Acres Energy, LLC, and of the American Heart Association, Houston Division. Previously, he served as president, chief executive officer and director of Midstates Petroleum Company Inc. and a variety of executive roles for Apache Corporation. Mr. Crum has served on the boards of Midcoast Holdings, LLC, Coskata Inc., as well as industry groups including the Australian Petroleum Production and Exploration Association (APPEA), UK Offshore Operators Association (UKOOA), and Canadian Association of Petroleum Producers (CAPP). 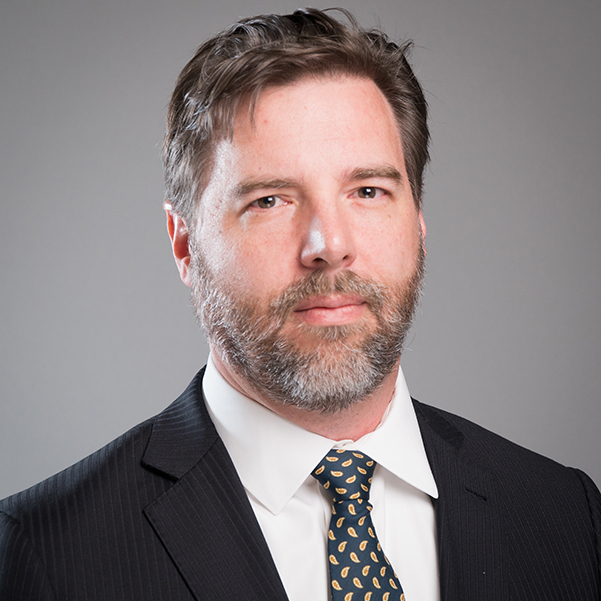 Mr. Crum has also held positions of responsibility for several independent exploration and production companies including Aquila Energy Corporation, Pacific Enterprises Oil Company, Southland Royalty Company, and Conoco. He holds a Bachelor of Science degree in petroleum engineering from the New Mexico Institute of Mining and Technology. Mr. Preissler is currently the Chief Financial Officer and Chief Administrative Officer of Global Medical Response (GMR). As part of GMR, he has served in healthcare services for both air and ground transportation, responsible for all aspects of Finance, Accounting, Billing & Collections/Revenue Cycle, Government Affairs, Information Technology, Employee Benefits, Supply Chain, and Insurance/Risk Management. Prior to joining GMR, Mr. Preissler was the Director of Finance for Brand Energy & Infrastructure Services, and also held a variety of management positions at Delta Air Lines, including Corporate Finance and Strategy, Operational Performance and Planning, and Route Network Planning. Mr. Preissler was previously a C.P.A. in the Audit & Assurance service of Deloitte. Mr. Preissler holds a degree in Accounting with a second major in Sociology from the University of Notre Dame, and earned his MBA from the Yale School of Management with an emphasis in Finance. He is a licensed fixed wing pilot for leisure purposes.